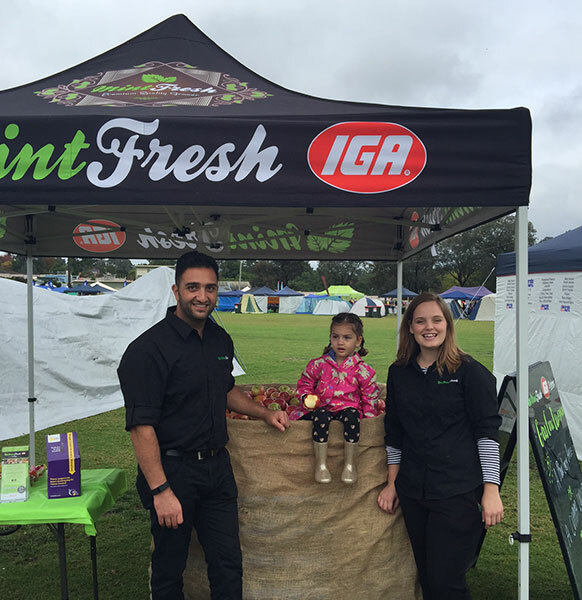 Mint Fresh IGA have set up money collection tins in each of their stores at Arthur Street and Baker Crescent Baulkham Hills, Westleigh Village, Toongabbie and Werrington County IGA’s, to raise funds for our Aussie Farmers. All funds raised will be donated to the ‘Buy a Bale’ Appeal, supporting Aussie farmers and rural communities throughout Australia. This drought appeal campaign is providing meaningful support for farmers by delivering hay and other essential items such as water, groceries, diesel to operate machinery to run their farms etc. Donating to Buy a Bale is helping not just farmers but their communities and so many more people. Next time you are in a Mint Fresh IGA store, please donate. Thanking you in advance on behalf of the farmers for your support. 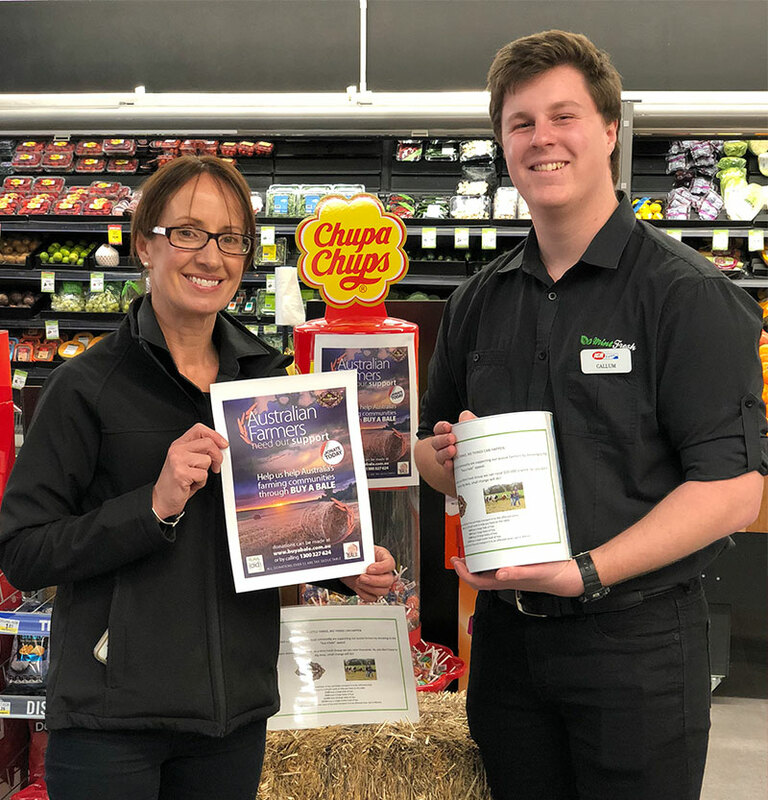 Images attached – Store Manager Jodie Maestri & Callum Smith Sales Assistant collecting donations in our Mint Fresh IGA stores for our Aussie Farmers. Australian farmers are very important to us. At Mint Fresh we source fresh fruit and vegetables direct from farmers daily. These farmers deliver this stock to Flemington markets and we bring it to our stores. This relationship ensures that produce is available for our customers no more than within 12 hours from harvest. If farmers are not strong we cannot deliver this. In addition we rely on farmers who do not deal with major supermarkets as these do not use long term storage, they are small farmers that harvest and deliver. 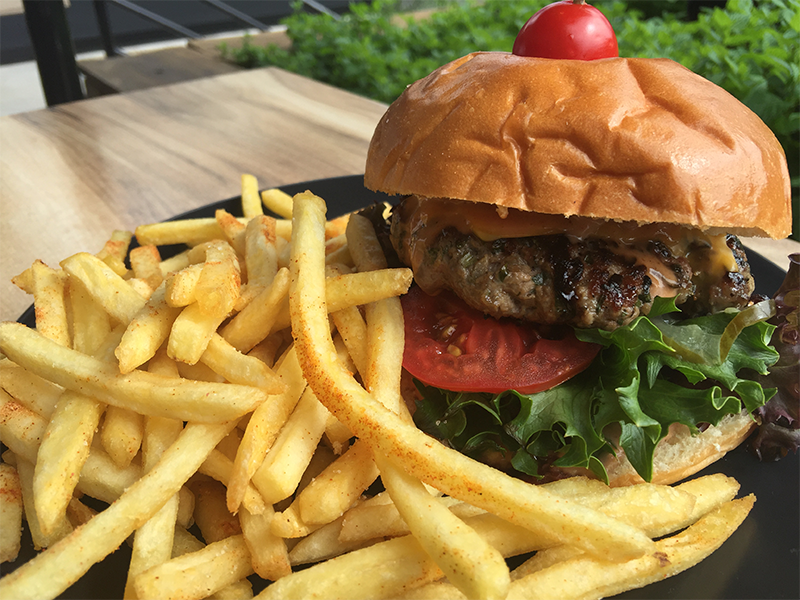 Raising money for Australian farmers is critical to the health and freshness of Australians, also it protect farmers from foreign acquisition. 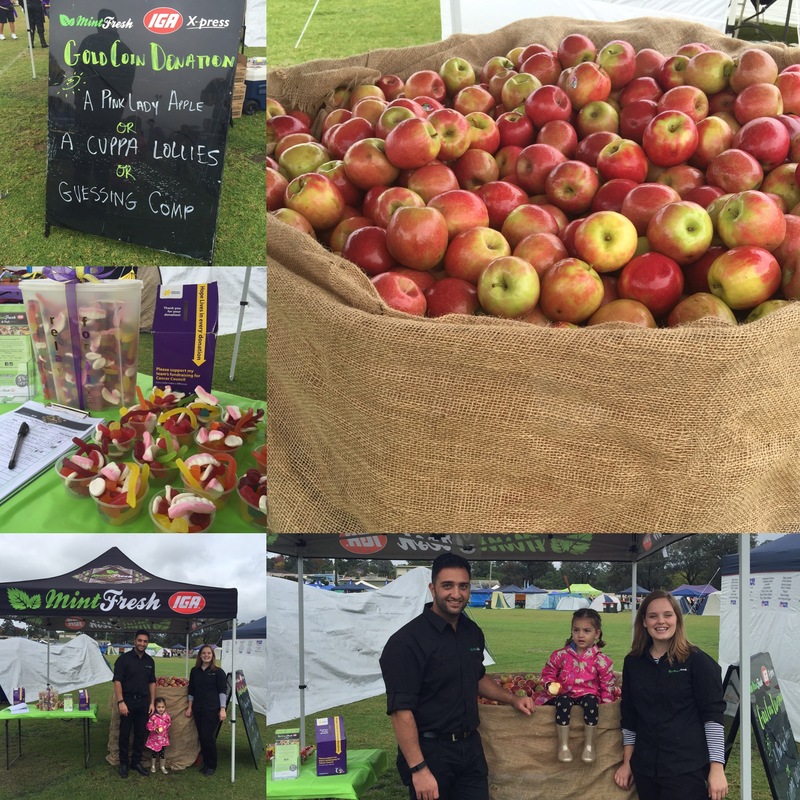 We had a Mint Fresh marquee where we sold apples, lollies & had a guessing competition with all funds being donated to Hills Relay. On the day we also ran a talk on stage on ‘Creating a delicious Platter for Entertaining’. 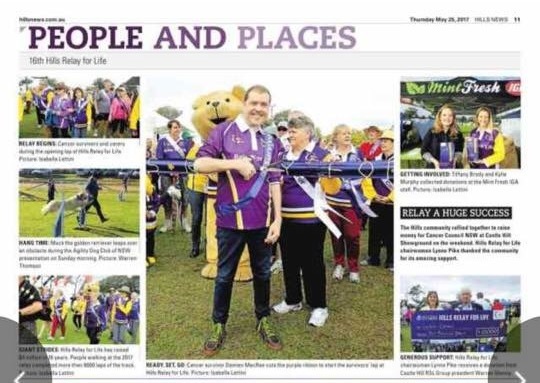 Mint Fresh was very proud to be apart of this year’s Hills Relay for Life Event, raising funds toward the fightback of Cancer @ Castle Hill Showground. Channel 9’s A Current Affair came out to Supa IGA Werrington last Thursday! 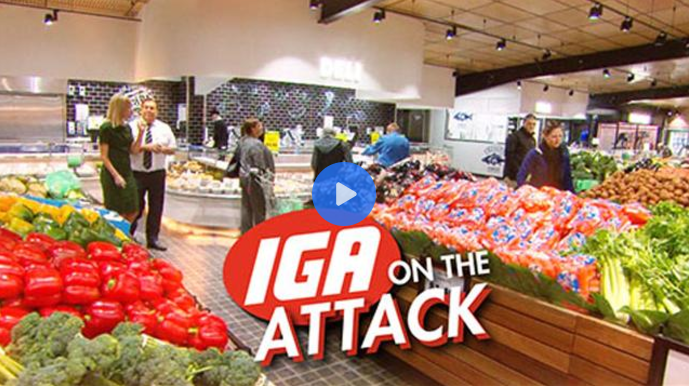 The ACA team interviewed and filmed our owner Richard, asking questions about IGA’s & how we compare to the big supermarkets. This story screened on TV on Monday 26th June Ch9 @ 7pm on A Current Affair.  Richard Rizk, who with his brother runs four IGA stores across NSW, said IGA retailers knew where their strengths were. “For us it’s about bringing service back into our supermarkets,” he said. 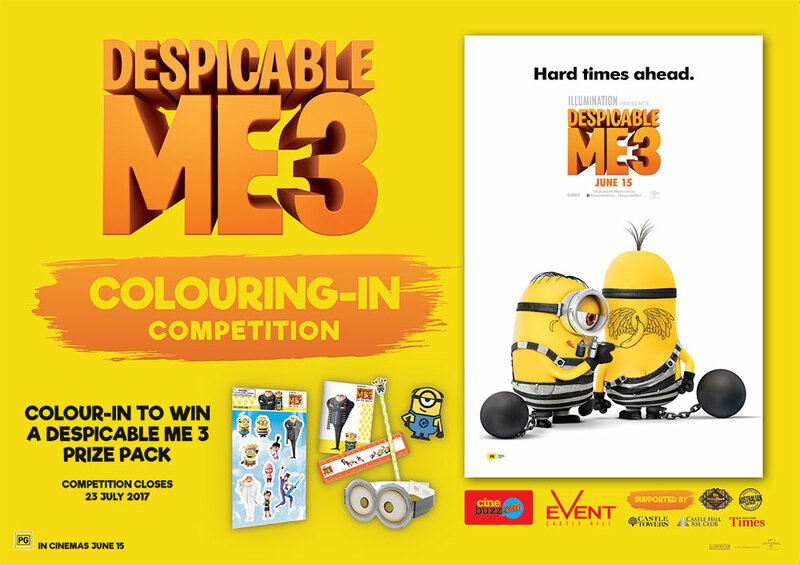 We are proudly sponsoring a colouring competition run by Event Cinemas during the July school holidays. Be sure to get your entries in to win! 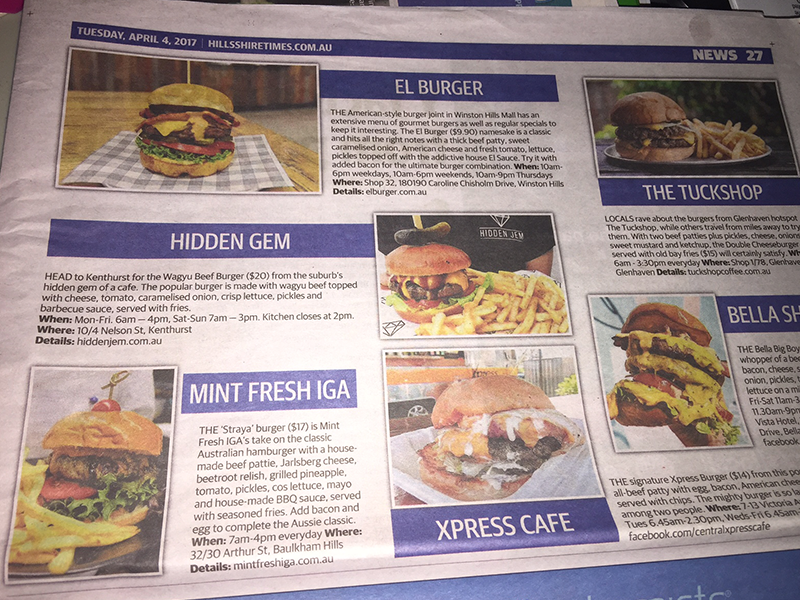 Simply print, or drop into Mint Fresh IGA Baulkham Hills for a copy and hand in your coloured sheet with your contact details to Mint Fresh Staff to hang on the Mint Fresh IGA windows. Entry closes 23rd July. Mint Fresh Winner will be announced on 24th July, then all entries will be given to Event Cinemas Castle Towers to select their winners. See Event Cinemas website for full Terms and Conditions. 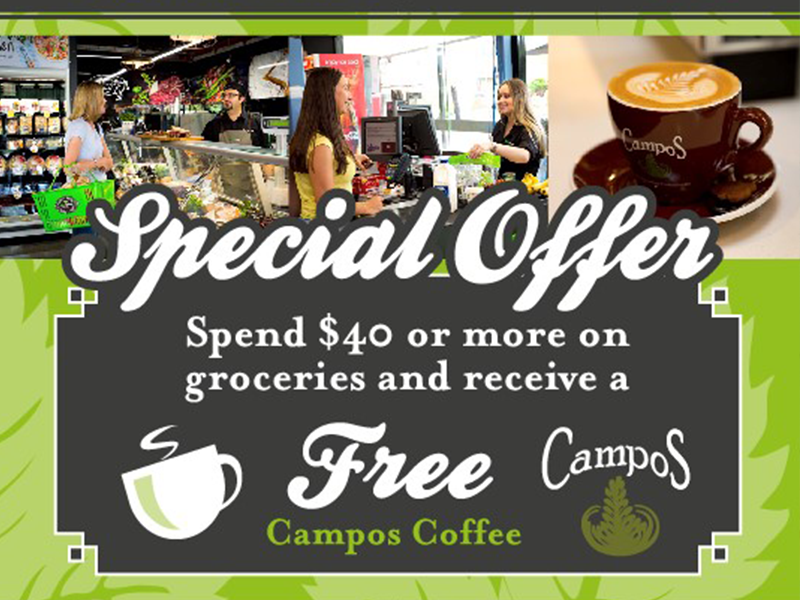 Spend $40 or more on groceries @ Mint Fresh IGA Baulkham Hills & receive a FREE Campos Coffee. 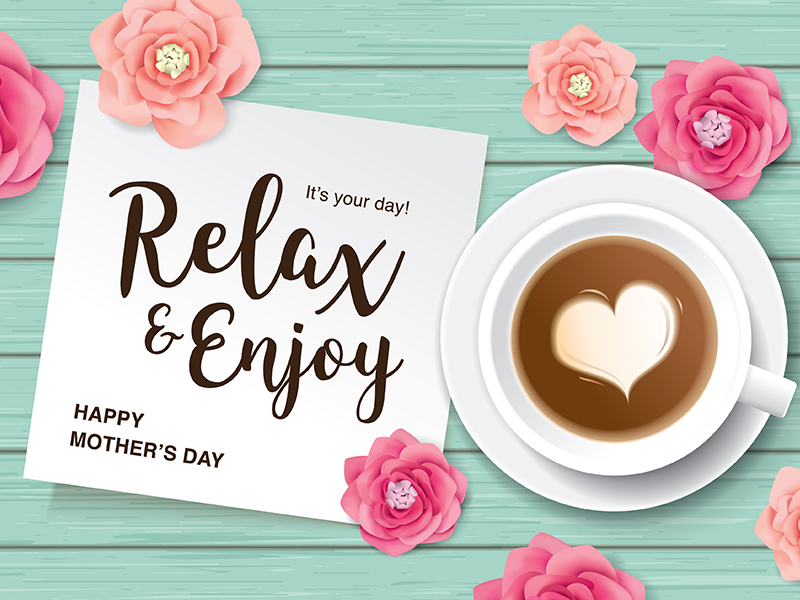 Spoil your Mum this Mothers Day with breakfast, brunch or lunch Mint Fresh IGA Cafe in Baulkham Hills. Be sure to get your entries in simply print, colour-in & drop off to Mint Fresh or Event Cinemas Castle Hill entry box. 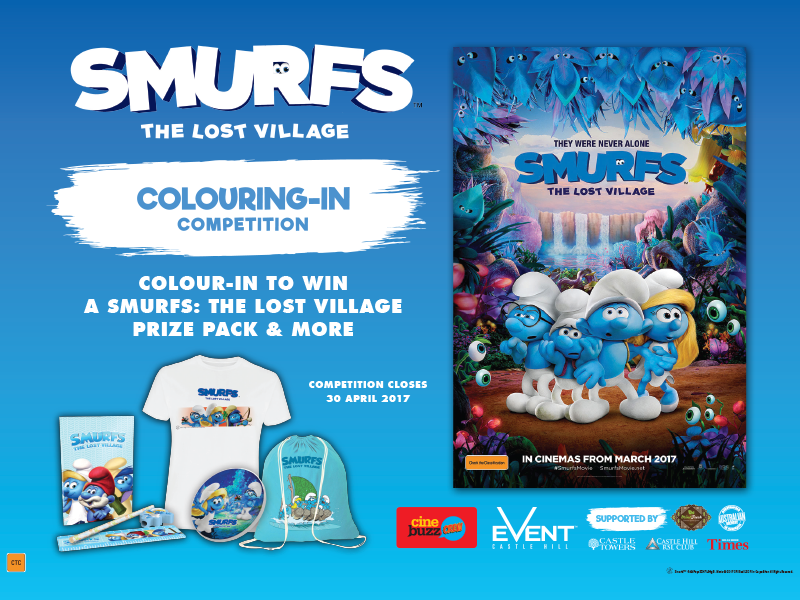 Put your creative skills to work for your chance to win a Smurfs: The Lost Village prize pack! Children 13 years and under are able to enter the competition with the prize pack awarded to the most creative entry at each site. Competition closes 5:00pm 30 April. Good luck! 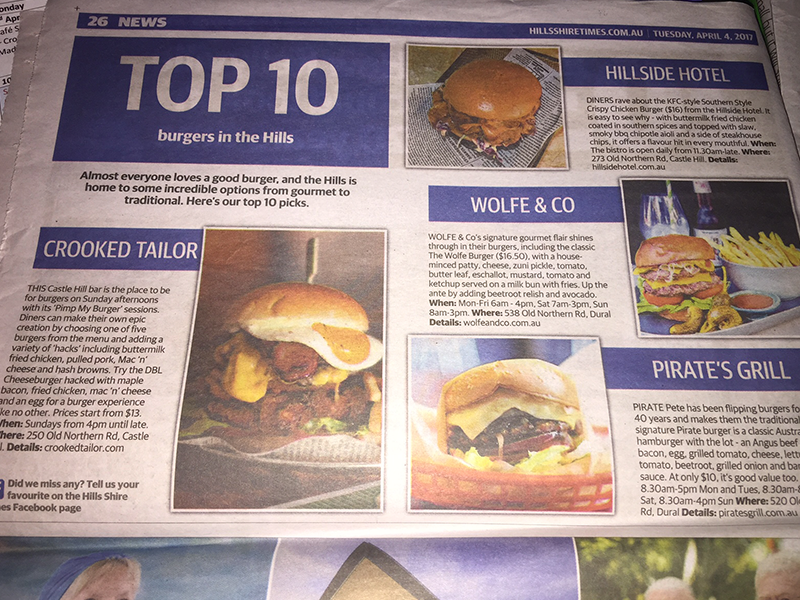 THANK YOU Daily Telegraph & Hills Shire Times for listing us in your ‘Top 10 Burgers in the Hills’ Mint Fresh IGA & Café. 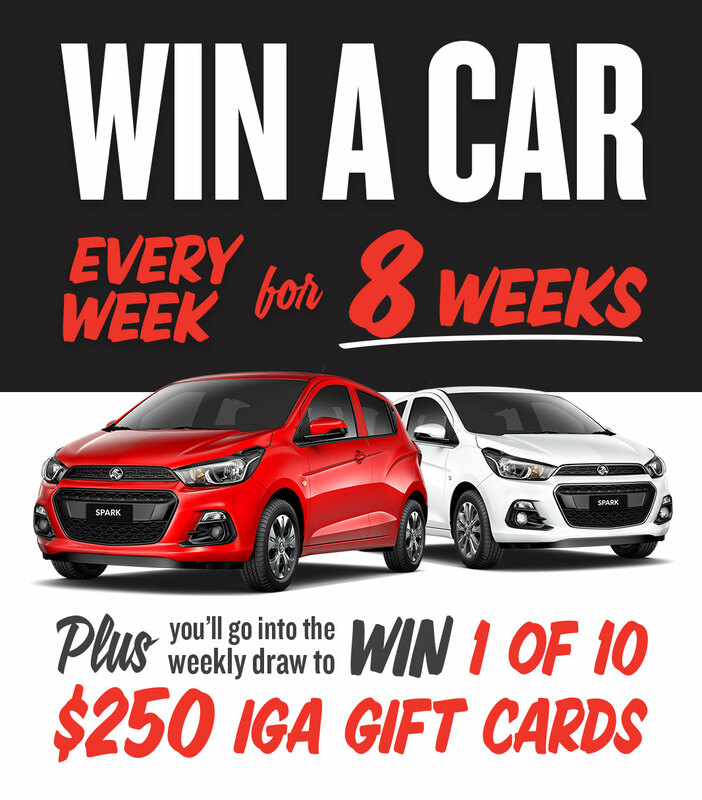 Enter the IGA Win a Car Promotion, for your chance to Win a Car Every! 1) Simply spend $30 or more including any product from the very popular *participating brands between 5th April to 30th May for your chance to win. Keep the kids entertained these School Holidays. 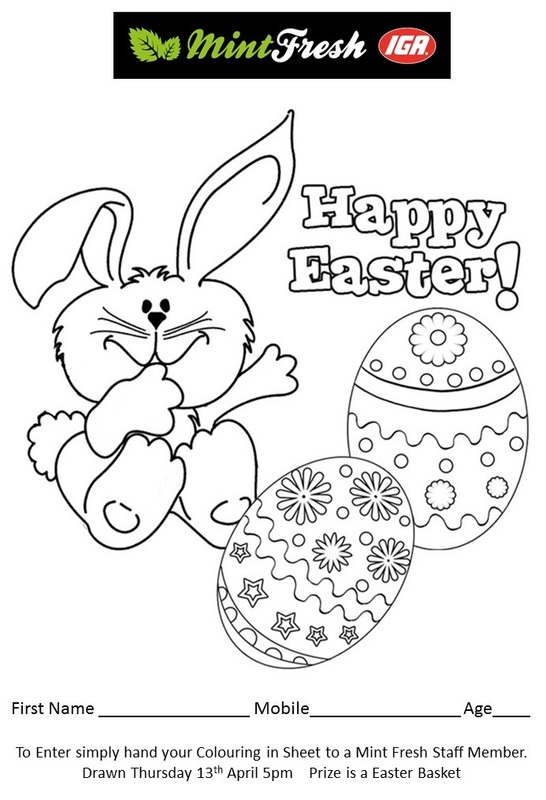 Simply download the colouring sheet below and hand in the completed page at Mint Fresh IGA. 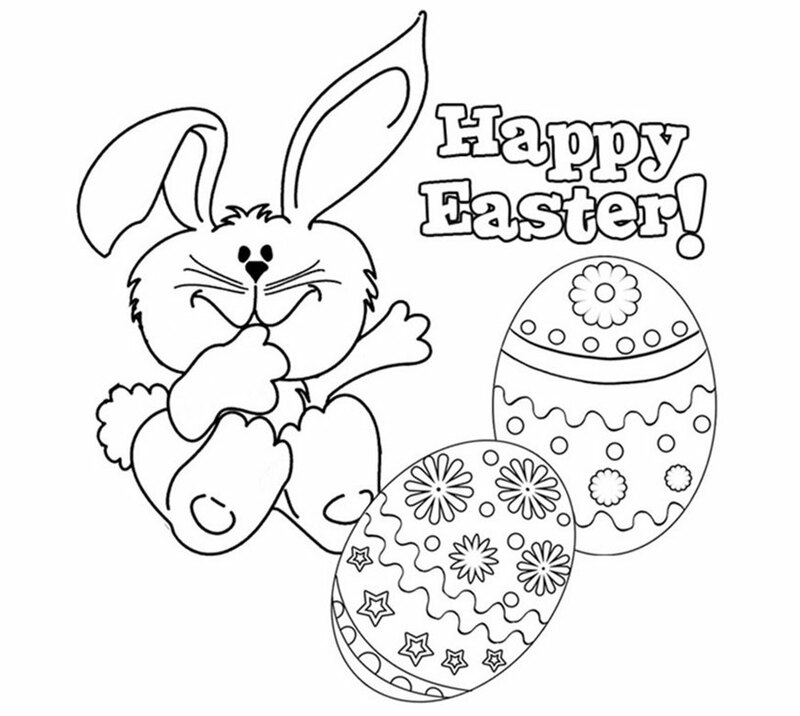 The winner will be presented with a Easter Basket packed with delicious goodies! Winners will be drawn on Thursday the 13th or April at 5pm.